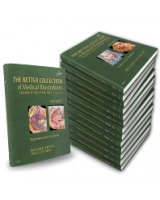 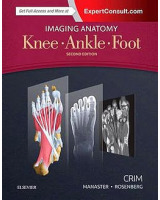 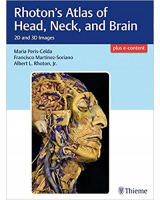 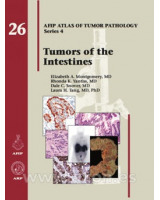 Gain a quick understanding of complex topics—each addressed on 1-2 pages-- from a concise text-atlas format that provides a context bridge between primary and specialized medicine. 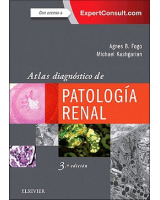 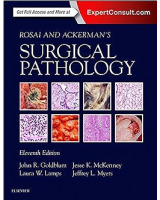 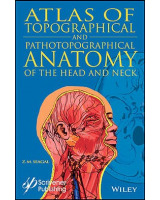 Clearly see the connection between basic and clinical sciences with an integrated overview of normal structure and function as it relates to pathologic conditions. 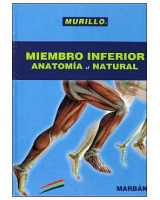 Enzinger y Weiss, tumores de partes blandas + CD-ROM 5 ed. 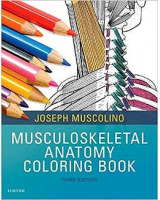 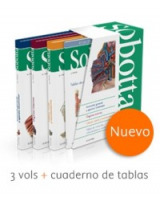 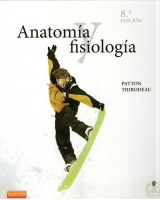 Anatomía y fisiología + StudentConsult en español 8 ed.